Jay was born and raised in Raleigh County in the mining town of Raleigh, within walking distance of Beckley. He graduated from Woodrow Wilson High School and West Virginia University. After service in the US Navy, as a Hospital Corpsman, he then went to University of Arkansas Medical School and then back to the Navy as a Medical Officer. He returned to Raleigh in 1952, to the village of Beaver, where he practiced as a family Physician until 1958, before going to Richmond, Va. to take a residency in Orthopedic Surgery. In 1961, he joined an Orthopedic practice in Hagerstown, Md. until 1977. That year he moved to his farm in Monroe County about six miles southeast of Union. It took him less than a year to realize that he wasn’t a farmer and he joined Greenbrier Physicians in Ronceverte, where he practiced until 2002. In 1996, he wrote the book “House Calls in the Hills: Memoirs of a Country Doctor”, which is about his days in practice in Beaver, WV. It is still in print by Mountain State Press in Charleston. When he stopped his practice of Orthopedic Surgery in 2002, he began his lifetime dream of writing a historical novel about his g-g-g-grandmother, Margaret Erskine and her captivity by the Shawnee as she and her first husband, John Paulee, along with several others as they traveled to Kentucky. 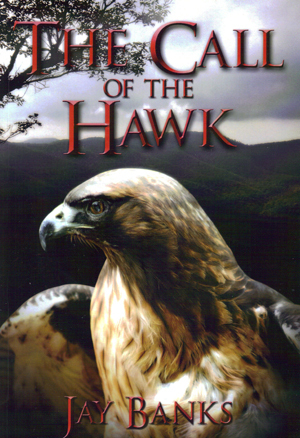 This book became “The Call of the Hawk”. The story concerns her journey back to the white world after six years of captivity, along with her son, John Paulee, Jr., who was born a few months after her captivity. This book is available at The Open Book in Lewisburg, and The Silver Birch in Union. 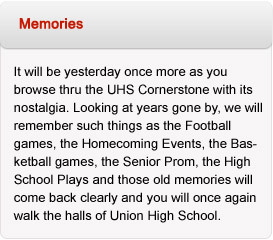 You may contact Jay at jbanks110@frontier.com.